With cameras on phones and tablets everyone is now a photographer but too often you are absent in those irreplacable moments because you were the one taking the photo. 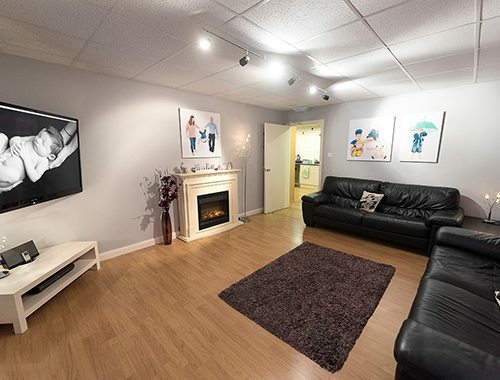 At Enchanted Photography in Maidstone I offer professional and relaxed studio photography at a price affordable to families throughout Maidstone, Medway and surounding areas in Kent. To book a photo shoot costs as little at £25 with digital images ranging from just £175 for ten up to £349 for all the images shown. High quality professionally produced printed products are also available so your memories last long past the moment. What more could you want? 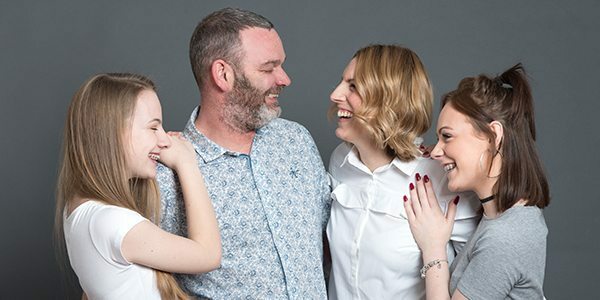 Looking back on your life in photos brings back lasting memories to smile at even when your kids have grown and started families of their own, don’t delay in capturing your family in natural photos before they grow even more and you lose this time together. We recently came to see Gemma to have some photos taken of our family for Christmas presents. All I can say is WOW! The Enchanted Photography studio is incredible and the photos were so much better than we hoped for. Brilliant service. Will be coming back in May for a family reunion photo shoot! At Enchanted Photography, I believe you need to choose the right family photographer and professional studio environment for your photo shoot to ensure you get the best from your children, in the most natural way possible. 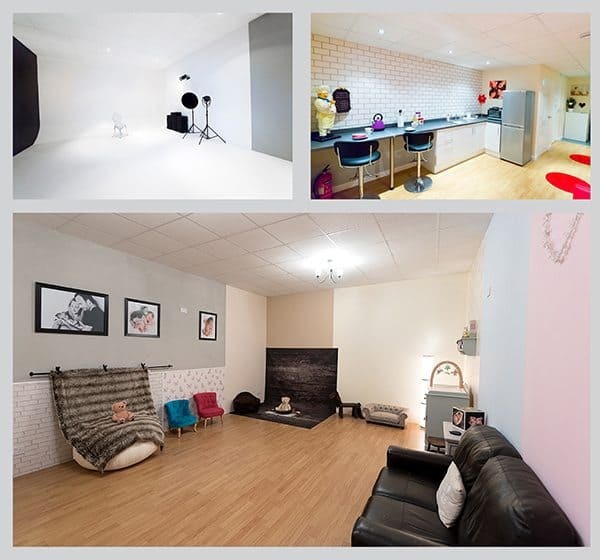 The Enchanted Photography studio in Maidstone is a industrial unit which underwent a major refurbishment in 2014 to be designed to feel like an ordinary home while providing only the best lighting and high ceilings expected in a professional photography studio. Enchanted Photography remains owned and run by myself, Gemma, a local family and child photographer with more than eight years experience in providing studio photography to families in Maidstone, Medway, Tonbridge, Ashford and other areas in Kent. Is your baby approaching one? 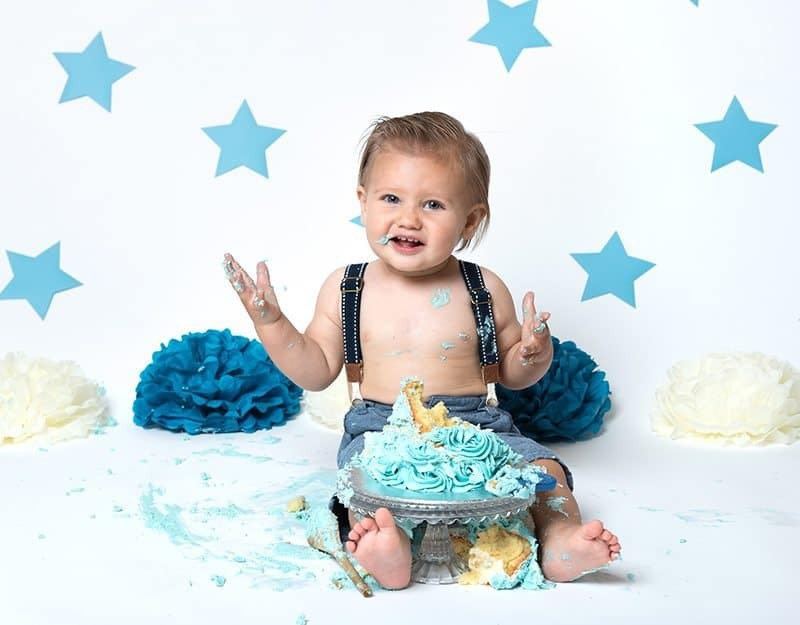 Did you know many people book their little ones cake smash photoshoot after their newborn photoshoot? Book yours today and pay just £55 to reserve your preferred date. Did you know 90% of newborn photoshoots are prebooked before baby arrives? Don’t miss out on capturing your little one while they are tiny. Prices start at just £200 inc 10 digital images of your choice. Is your little one a budding artist? 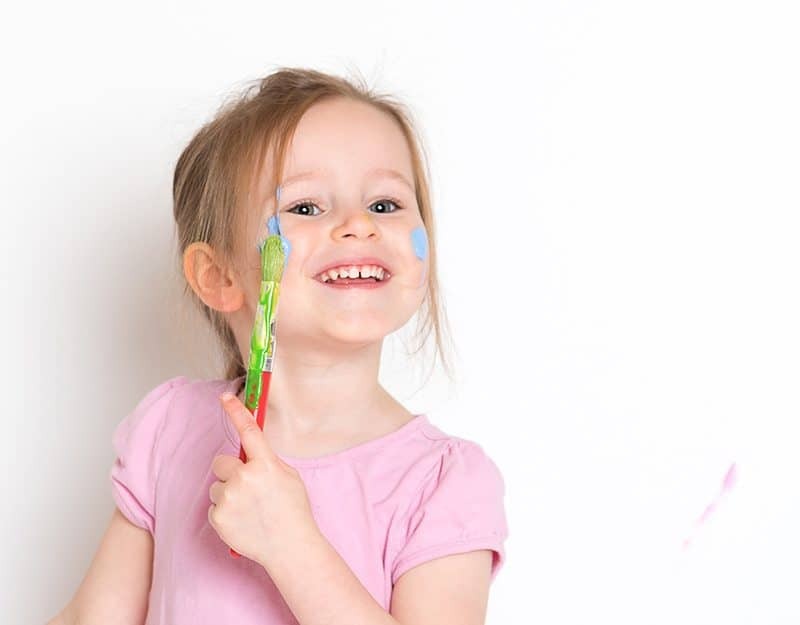 There is limited availability left for our paint splash mini sessions. Prices start at just £109 including an A3 multi-image wall art piece. Calling out to all babies who love to splash! We are now taking bookings for our tub time mini sessions. Prices start at just £99 including four digital images of your choice. Remember the beauty of your pregnancy and mark the time before the arrival of your baby in a bump portrait photoshoot designed especially for you. 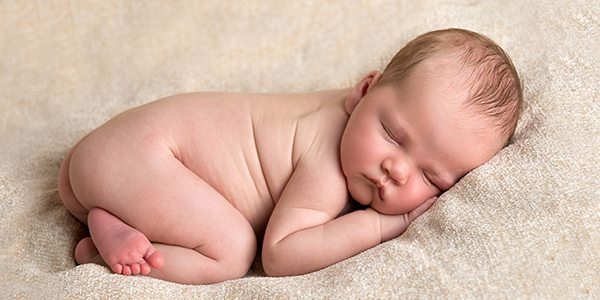 What better way to welcome your new arrival than with a professional newborn baby photography photoshoot to capture their first days in the world. Babies grow so fast – capture those precious moments with a baby photography photoshoot to record each of those development stages. 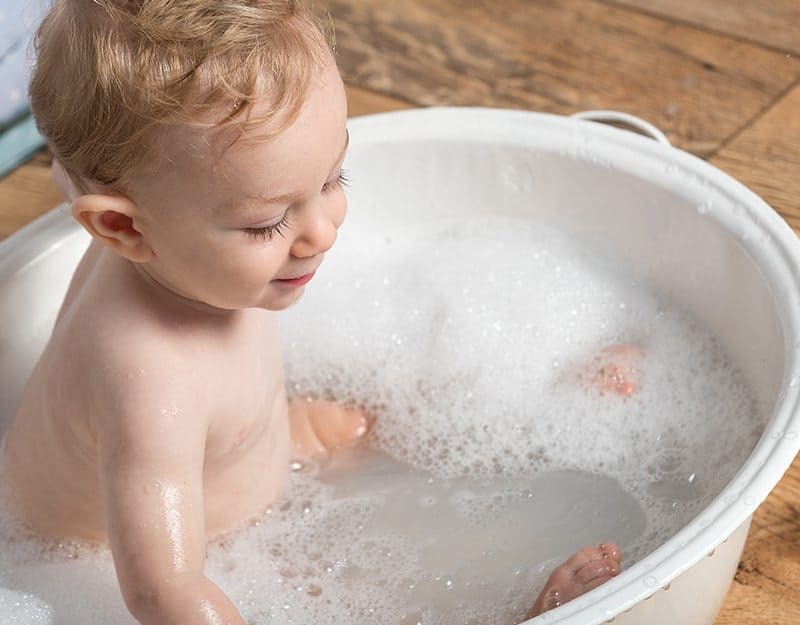 Celebrate that landmark first birthday milestone in unique and fun photographs of your child with a baby cake smash photo shoot with time for a splash in a vintage bath tub to clean off afterwards. Capture the uniqueness of your beautiful and character filled family in naturally styled photographs that will have you smiling for the years to come. 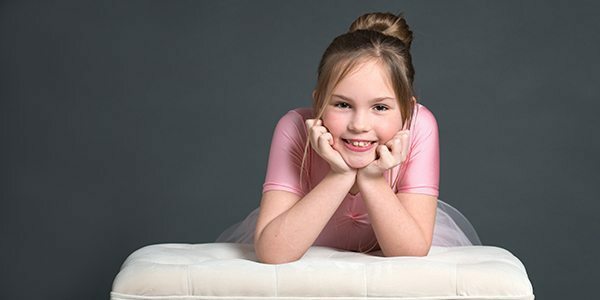 Boost your child’s confident with a tweens and teens photoshoot that puts them in the spotlight. Let’s side step the selfies to create print worthy images you can cherish while they are still young. Gemma is amazing! She really knew how to get our little boy to relax, the pictures are still our favourites and everyone comments on how natural they are. We will be going back for another session! Highly recommend booking with Enchanted Photography.